Guys, the prediction for the third match is here we all know that the match will be played between Sydney Thunder and Melbourne Stars. 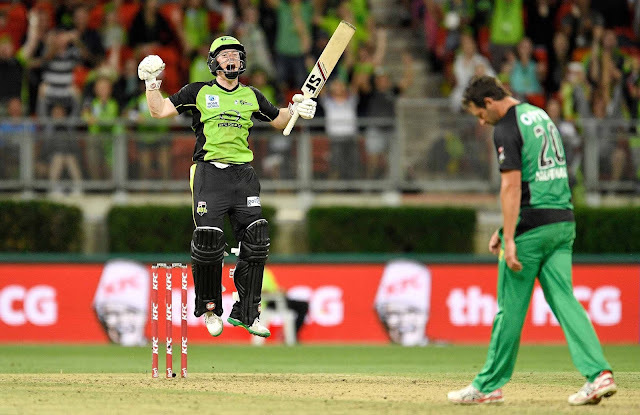 The Sydney Thunder is the one time champion of teh League. The match will be played on 21st Dec. 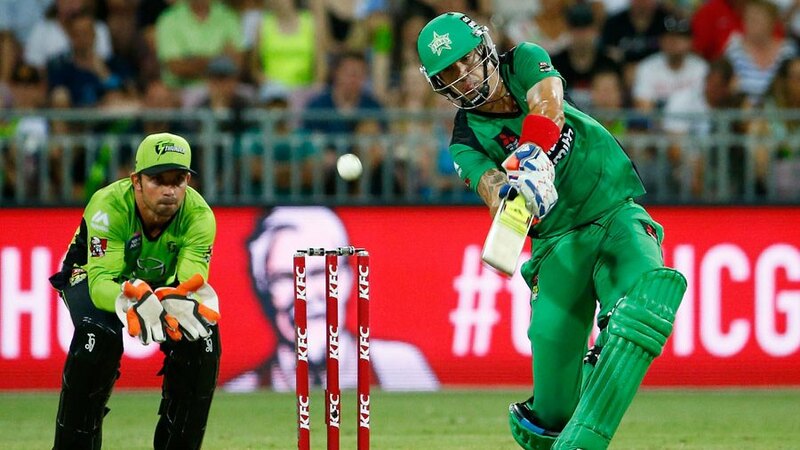 The match will be played at The Docklands Stadium, Melbourne which is the joint home ground of Melbourne Renegades and Melbourne Stars. We are here providing you the stuff related to the prediction of this match. This match will be played at the home ground of Melbourne which is Docklands Stadium popularly known as Marvel Stadium. You can see the detailed information from here. If you are going to watch this match, then you can start with the analysis for this match before. If we see all the face to face matches which are played between these two team we can see that the chances of winning this match are on the favor of Sydney Thunders as they have won 5 matches out of 8 matches played till now between these two teams. Sandeep Lamichhane and the other team had Shane Watson as the captain who is one of the most experienced player of the team and other players include Nathan McAndrew, Jos Buttler, Jay Lenton, and Mitchell McClenaghan. All these are the great players of their team.